Love Oreos? 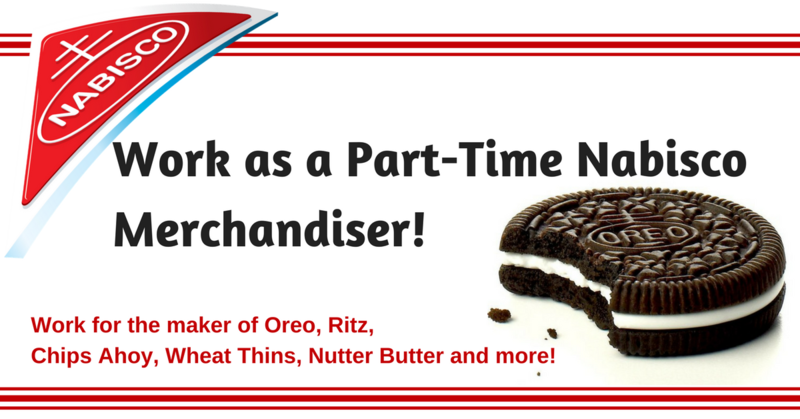 Work as a Part-Time Nabisco Merchandiser! 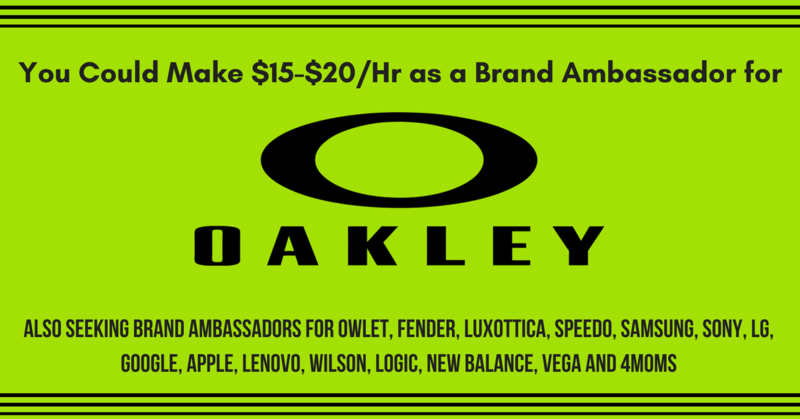 Check it out and share with your friends! 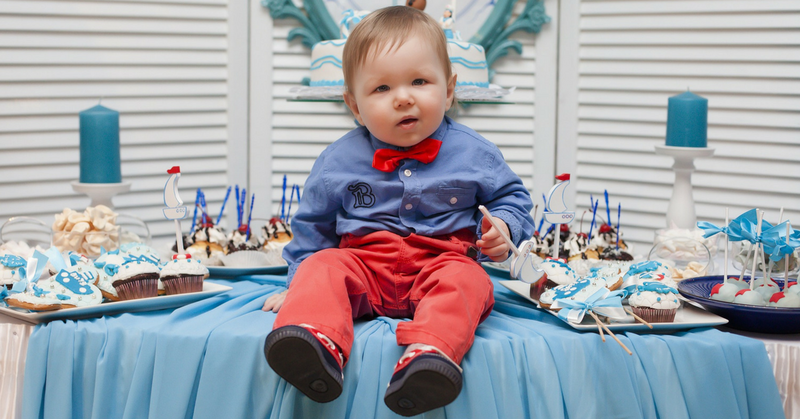 Love Oreos? 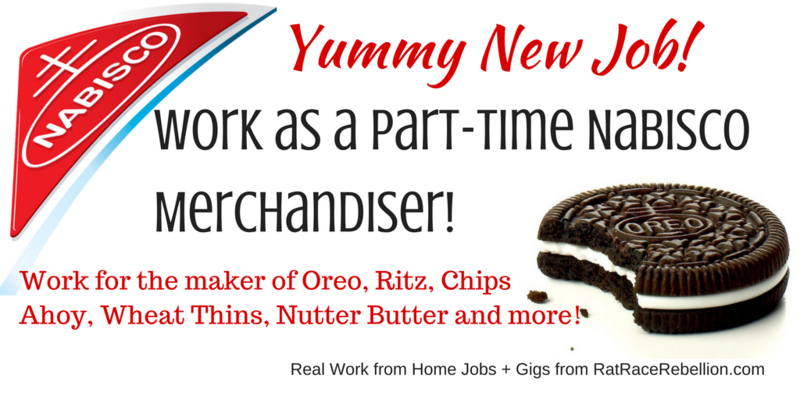 Work as a Part-Time Nabisco Merchandiser! 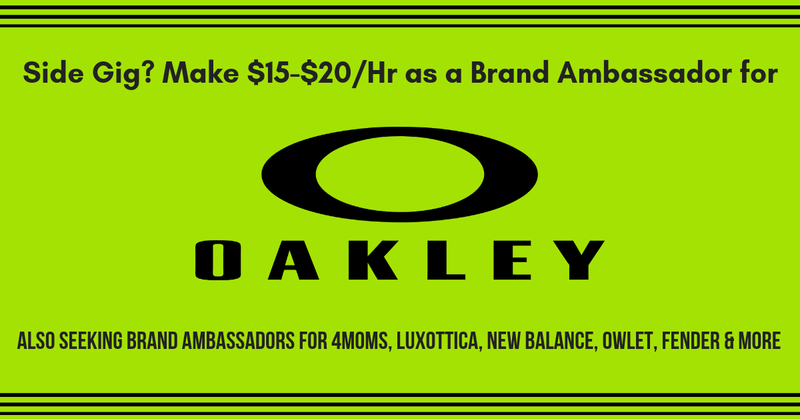 For a home-based job with local travel, check out Hallmark’s Merchandiser jobs. 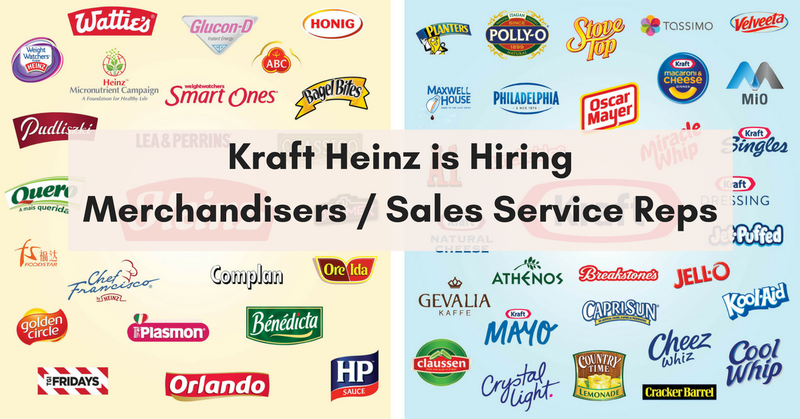 Make Money setting up and maintaining the Kraft Heinz displays and product shelves, etc.